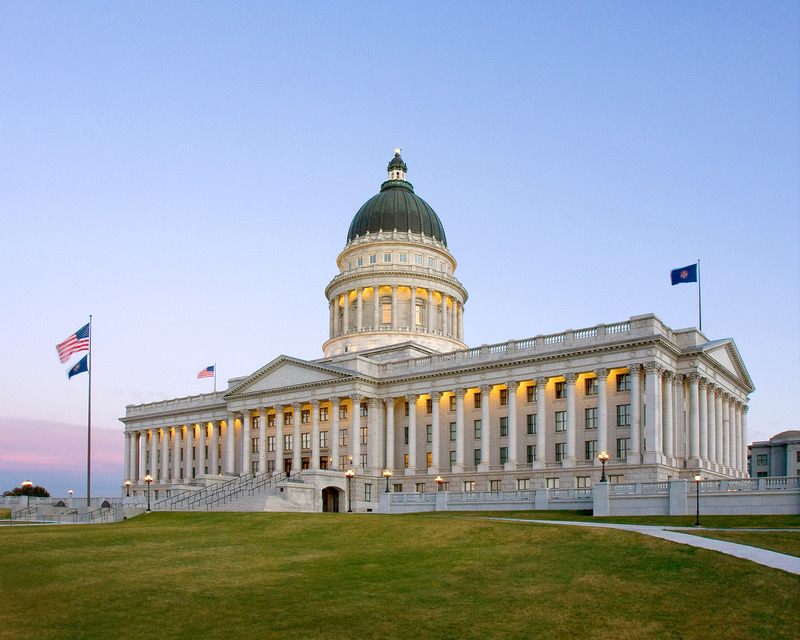 The Free Market Protection and Privatization Board was established by the Utah State Legislature to review and make recommendations to the governor, legislature and state agencies concerning possible options for the effective privatization of government services. The board also functions as an avenue to address concerns from the private sector regarding unfair competition by government. The Governor’s Office of Management and Budget is responsible for staffing the board. 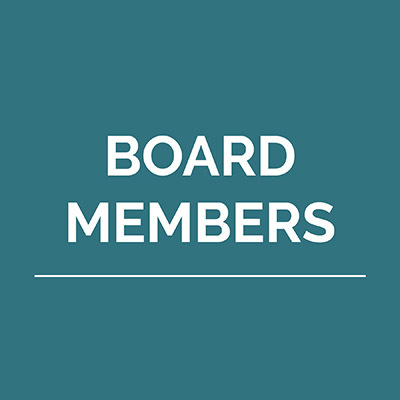 Notices of board meetings and copies of minutes, agendas and materials can be found at Utah’s Public Notice Website.